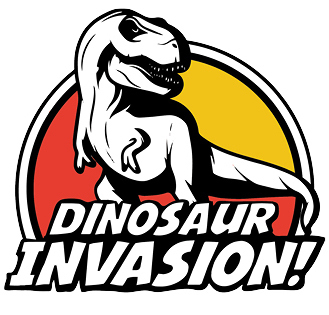 We’re saying goodbye to the dinosaurs that invaded the zoo for the summer with one last prehistoric party. Join us for a special evening event featuring light refreshments and the dinos operating after-hours. Play a game of Dino Zoopardy and see our T. rex and Edmontonia dinosaurs up close for a final #DinoSelfie before they depart.